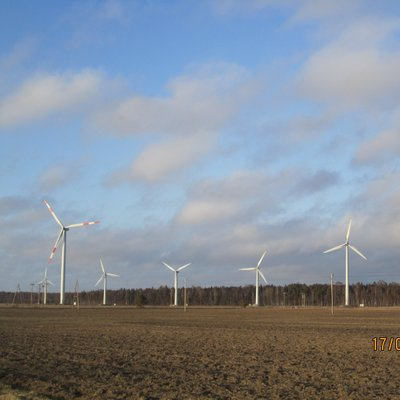 ETB Ltd. is an owner of 7 wind power stations in Latvia. We have been producing green electricity for more than 10 years now. Our main goal is to develop electricity production without state aid. To provide the finance for expanding of the production and the increase in wind generating capacity, we plan to use our own renewable electric energy for mining for cryptocurrencies, which will provide funding for the development of our energy production.